For better or for worse, the internet has revolutionised the way we live our lives and interpret the world around us. It’s something that has slowly creeped up on us and developments happen so gradually that it can be hard to pinpoint when it started, where it’s at now and where it’s going in the future. At the click of a button we can be Googling the best Chinese food (or even the best conference centres) in your area in seconds. In July 1961, a very intelligent gentleman began discussing with other minds alike about developing computers so that they exercised the ability to effectively talk to one another. Although, it wasn’t until 1965 until the first (albeit very small) network was created. With the aid of a low-speed dial up telephone, computers were able to share information with one another for the first time. They realised that a low-speed dial up telephone connection wasn’t sufficient and the developments in packet-switch theory began. Suddenly, the ways these computers spoke to each other became more sophisticated and history saw the origins of host-to-host messaging. This was called the ARPANET which formed the foundations for the Internet that we know and love today. In 1972, the APRANET was announced to the world at a large computer communications conference and developments began to improve this service. In 1976, a book was released (believe it or not, that’s how they spread the word in pre-internet days) and the greater technological community became aware of these revolutionary findings. A few years down the line and everyone’s great minds were joining forces and beginning to see the potential of the Internet as a necessary evolutionary stepping stone. 1973 marks the year that Bob (Robert) Metcalfe developed Ethernet technology. This is the most widely installed local area network (LAN) technology. This allowed us to increase the networks which were then divided in to 3 categories (A, B & C). ‘ARPANET’ (limited networks and servers) was transformed in to ‘Internet’ (multiple networks and servers) and we haven’t looked back since. In the 1980’s there was a boom in the manufacture and use of technology that swept the world. With the development and increased use of LANS, computers, and workstations, the internet started to become common place. By 1985, the Internet was well and truly integrated in to our daily lives and emails as a key channel of communication were widely used. However, regardless of its widespread use, the term ‘Internet’ was not officially defined until October 24 1995. 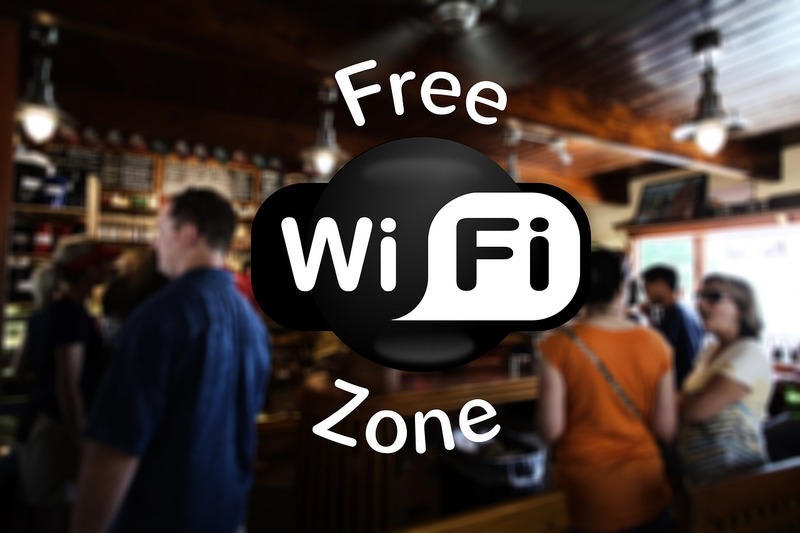 In 1991, the development within the realms of the Internet that was the most influential in changing our day-to-day functioning was undoubtedly the introduction of Wi-Fi. The idea that we could connect wirelessly was something that could only be dreamed of two decades earlier. No physical wires were required in order to share information and connect with the wider world. Hotspot coverage now dominates the way we use the Internet and continues to expand and improve to this day. Wi-Fi continues to get better and faster – reaching further than ever before. After its first conceptualisation, the Internet has evolved to the point that it’s integrated with almost every device we use. Smartphones, tablets, laptops, speaker systems – you name it, Wi-Fi will probably keep it ticking. It’s really important to stay connected for a variety of reasons. In working environments, Wi-Fi is the corner stone to an efficient, stress-free and fully functioning atmosphere. Not only is it important to have Wi-Fi to begin with, but also to ensure that the connection is fast and without any problems. That’s why at Yarnfield Park we pride ourselves on making sure that our free superfast Wi-Fi is amongst the best in the business. Don’t take our word for it, try it out yourself! The source used for this article can be found here.